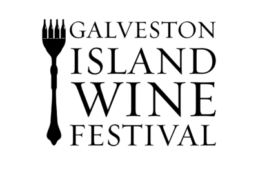 If sampling food, must fill out and pay the application fee for Temporary Health Permit with the Galveston County Health District. Click Here to fill out. 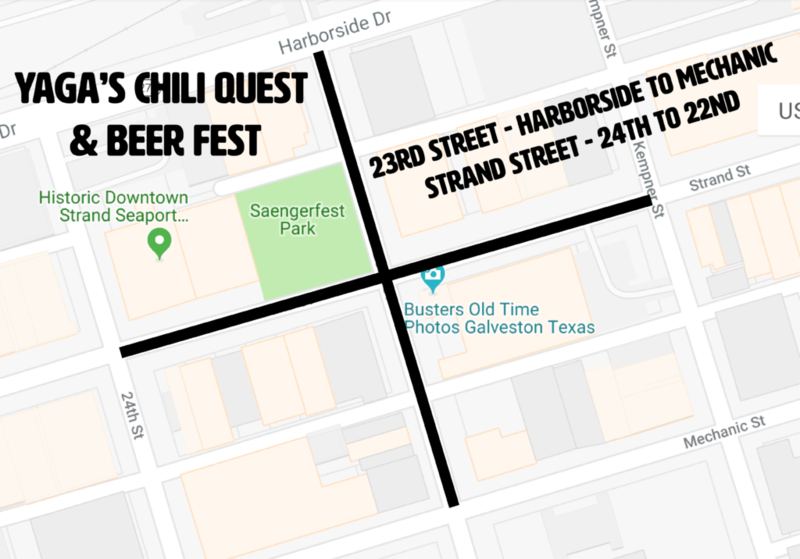 The 10th Annual Chili Quest & Beer Fest returns for another great year! 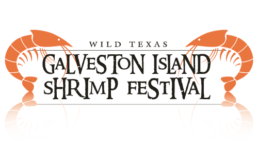 We are looking for unique vendors with handmade crafts, products and variety of gifts, to contribute to the continued success of Chili Quest and Beer Fest. Please review the full application packet and contact us with any questions or concerns. YAGA'S CHILI QUEST VENDOR SPACE SOLD OUT! Application (hereinafter described) herby applies for vending space at the 2019 Yaga's Chili Quest & Beer Fest. This application shall become an agreement between applicant and Yaga's Entertainment, Inc. for the use of said space under the following terms and conditions. You will now be directed to the next page to process payment.